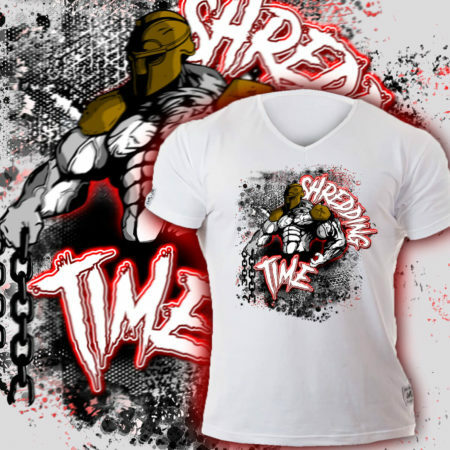 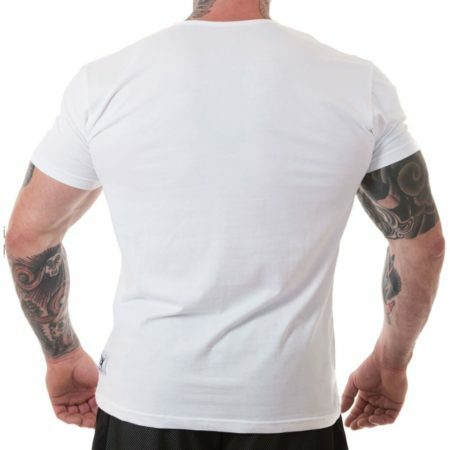 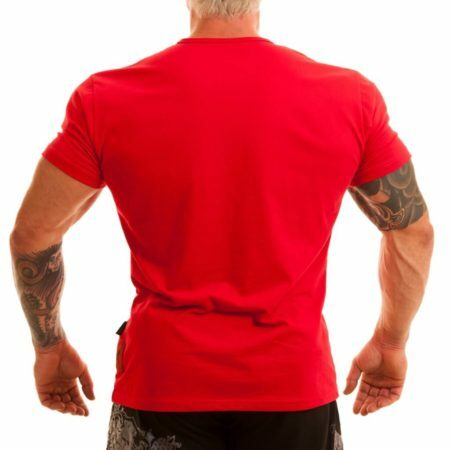 SHREDDING TIME V neck T-shirt in white with multicolor print for all the fitness lovers! 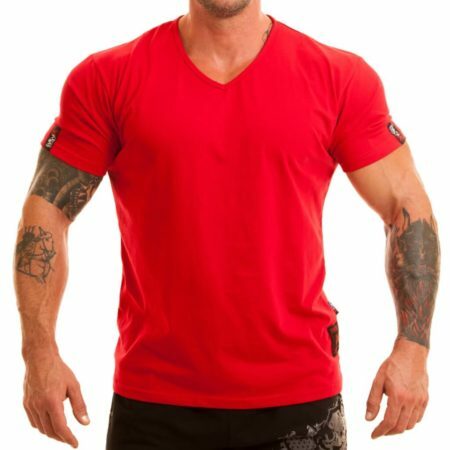 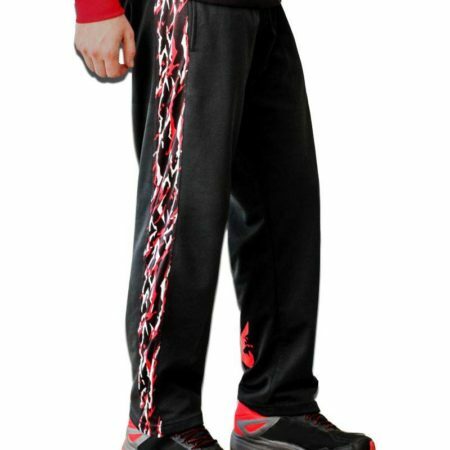 Soft fabric, made of 100% cotton is super comfortable. 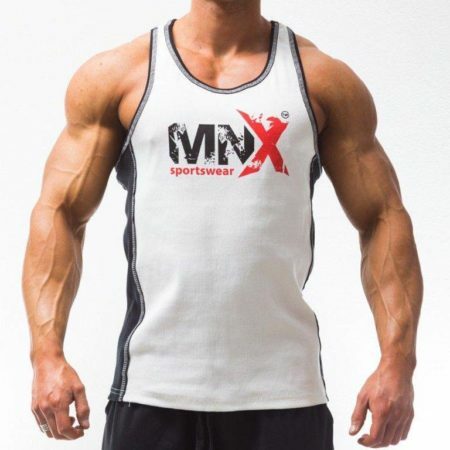 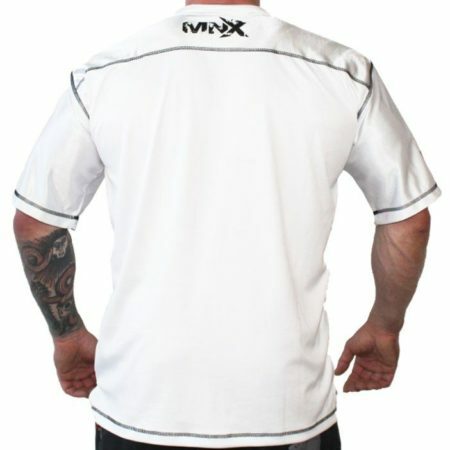 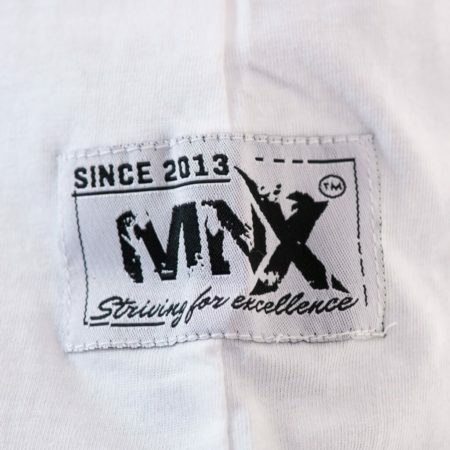 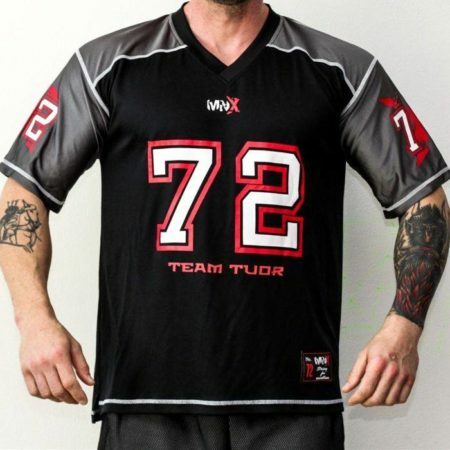 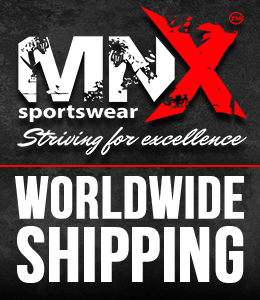 With embroidered patches with MNX logo on both sleeves and at the bottom. 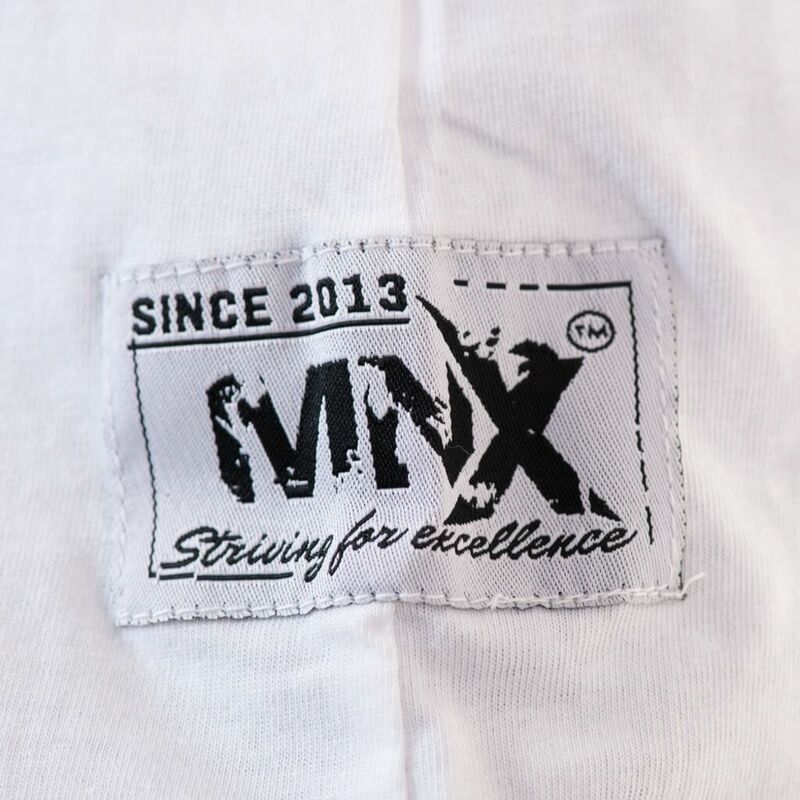 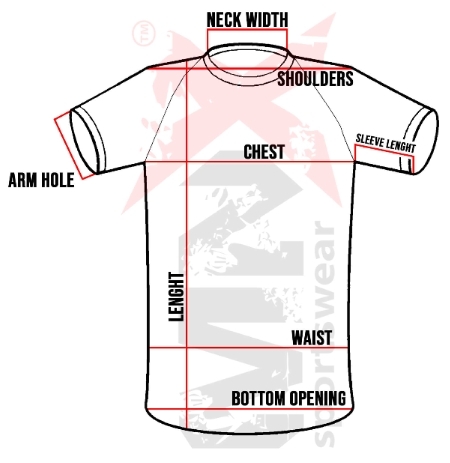 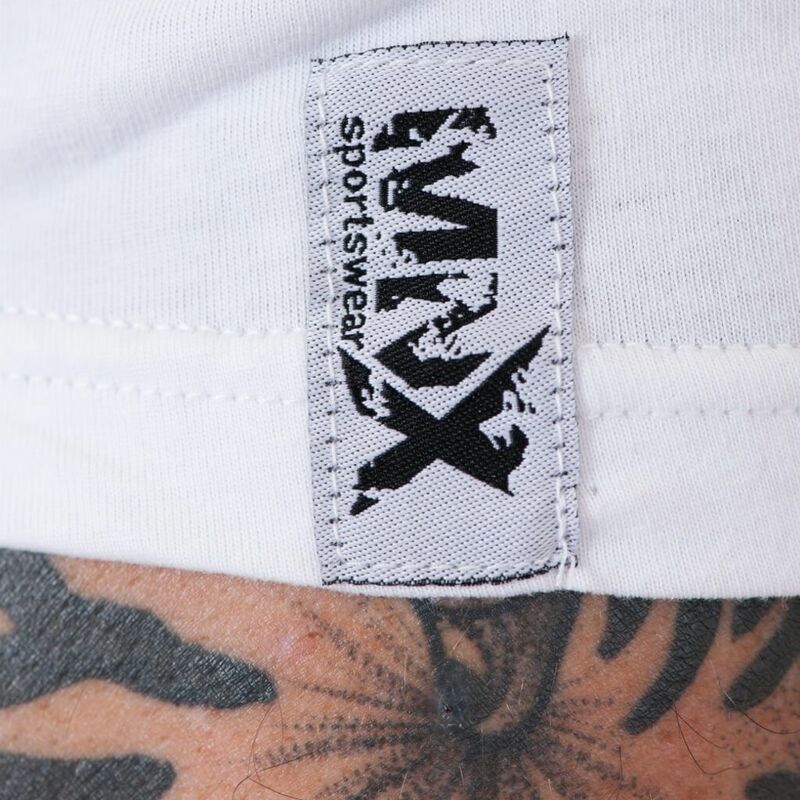 MNX Shredding time white V neck T-shirt. 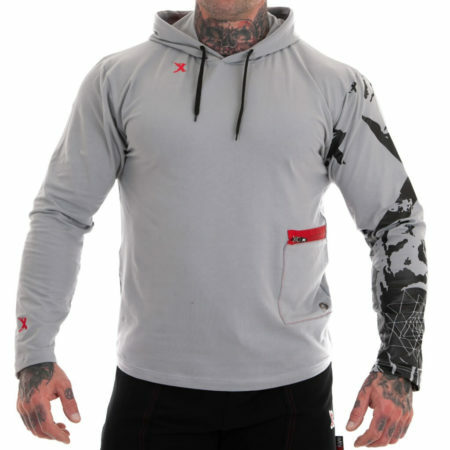 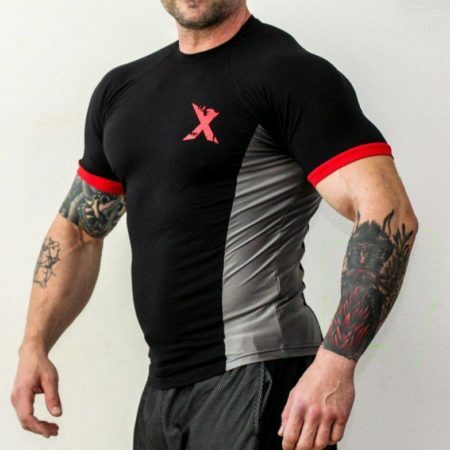 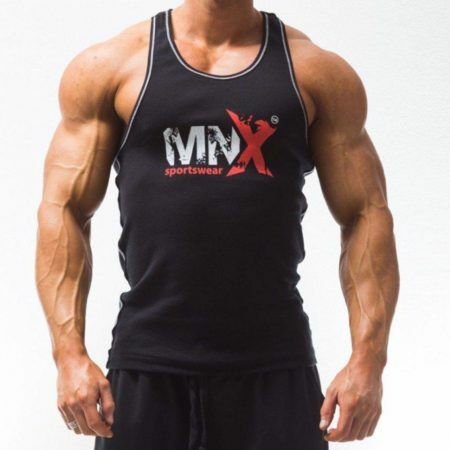 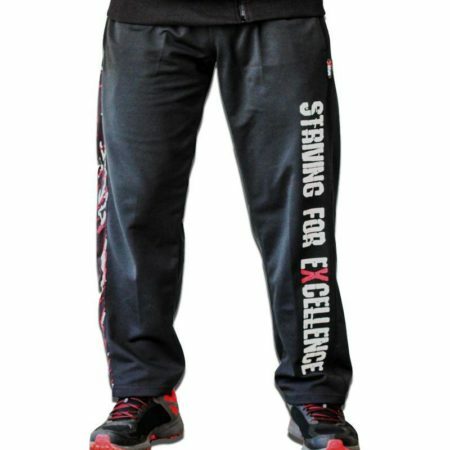 Model on photo (185cm, 115kg) wears size 3XL.